The year is 1613, Shakespeare is acknowledged as the greatest writer of the age. But disaster strikes when his renowned Globe Theatre burns to the ground, and devastated, Shakespeare returns to Stratford, where he must face a troubled past and a neglected family. Haunted by the death of his only son Hamnet, he struggles to mend the broken relationships with his wife and daughters. In so doing, he is ruthlessly forced to examine his own failings as husband and father. His very personal search for the truth uncovers secrets and lies within a family at war. 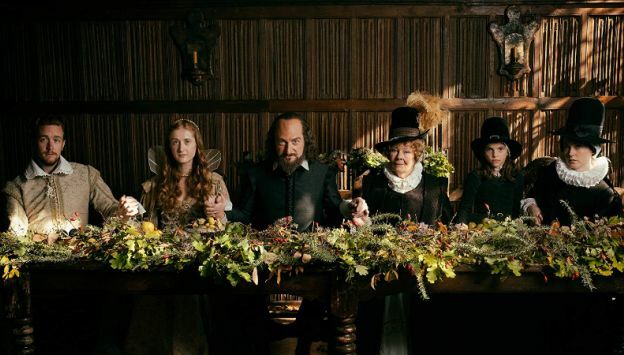 ALL IS TRUE stars Kenneth Branagh, who also directs; with Judi Dench and Ian McKellen.